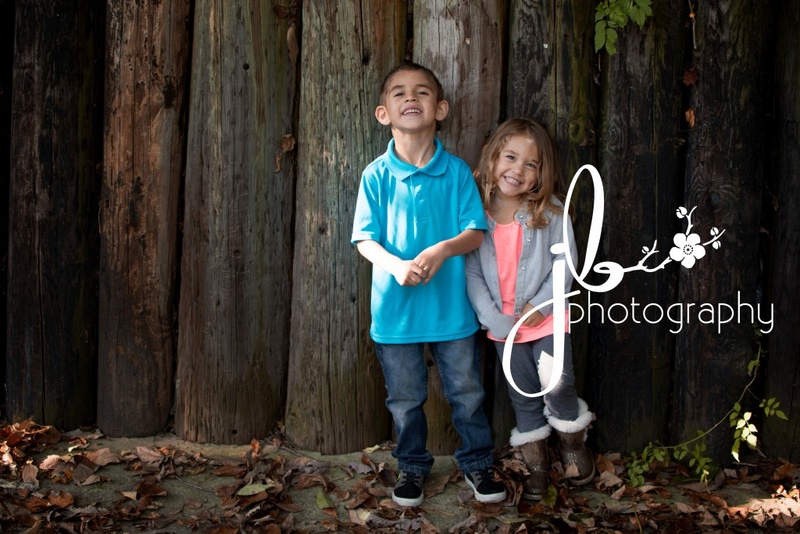 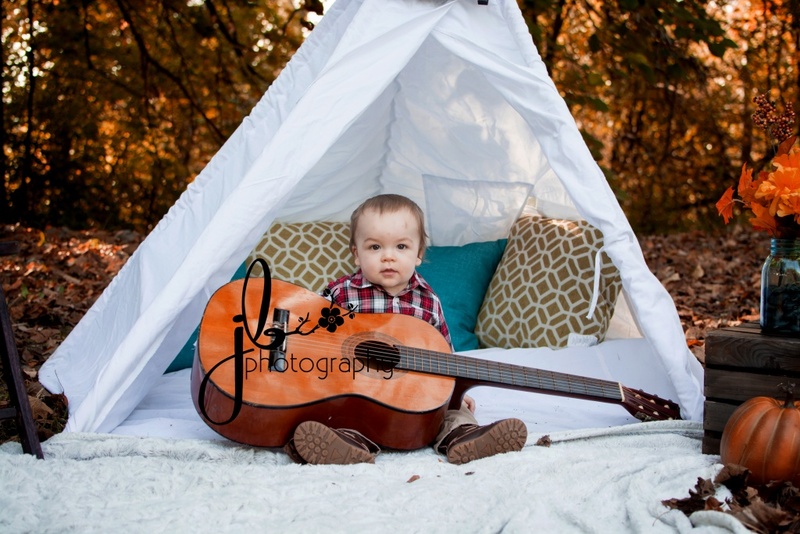 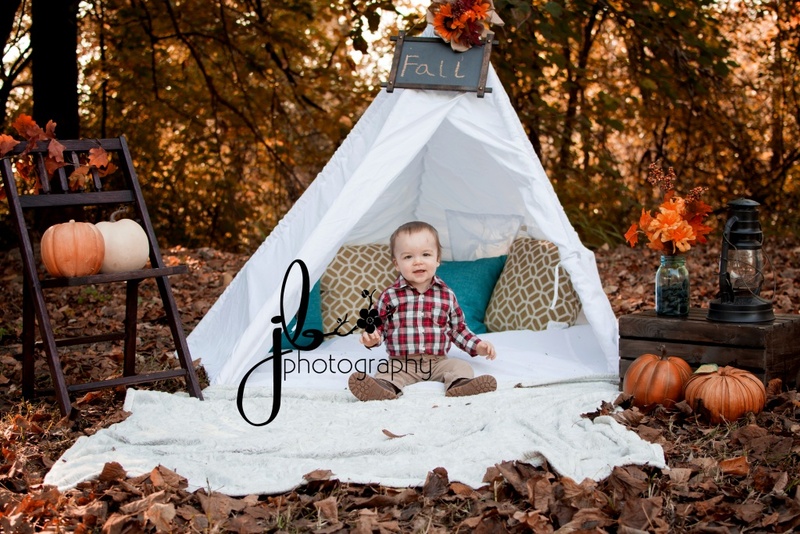 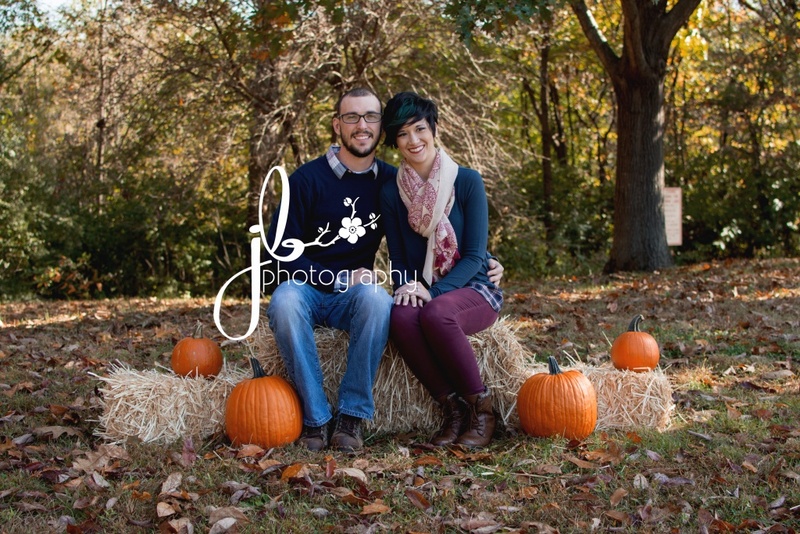 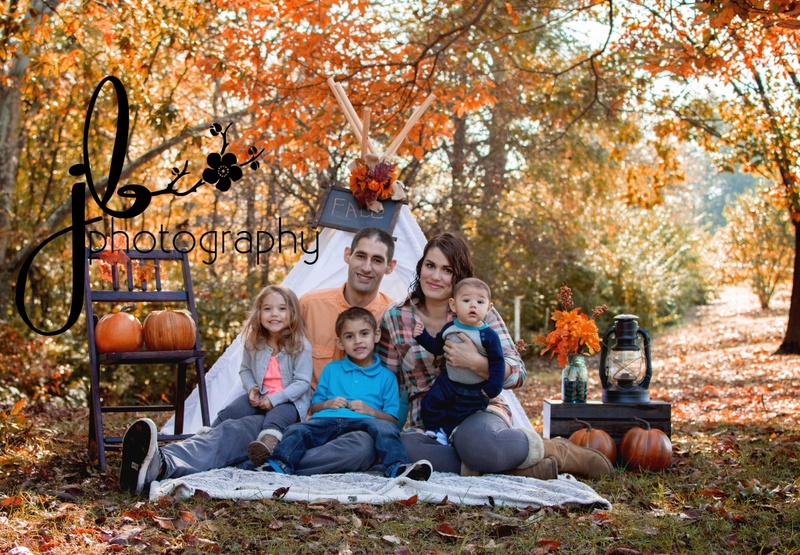 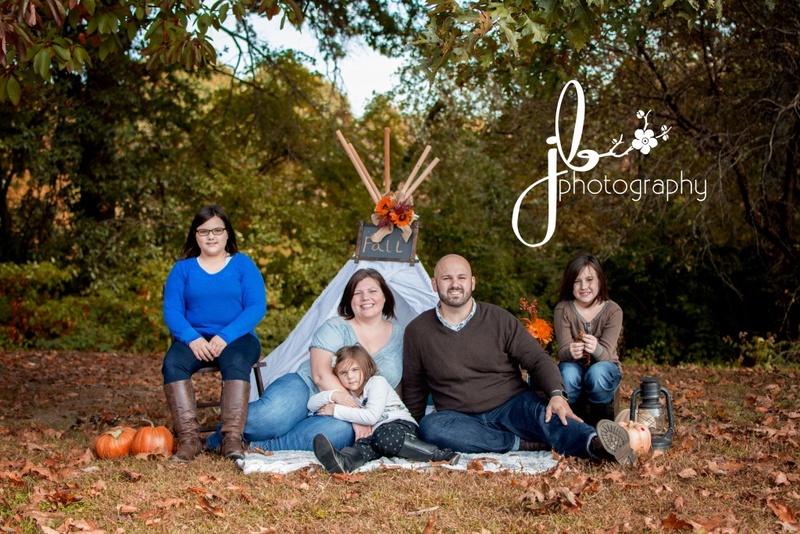 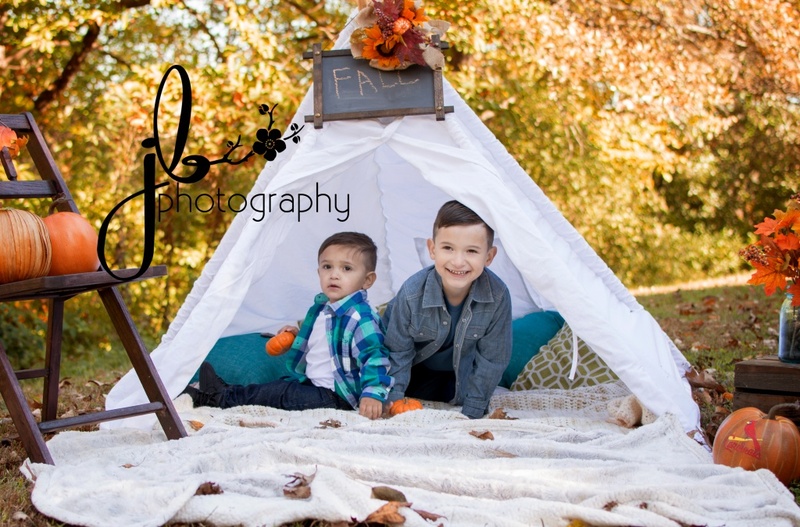 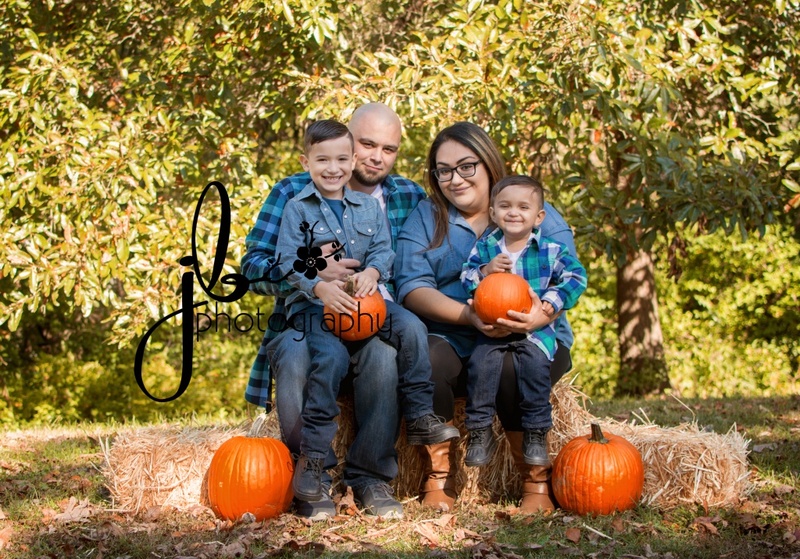 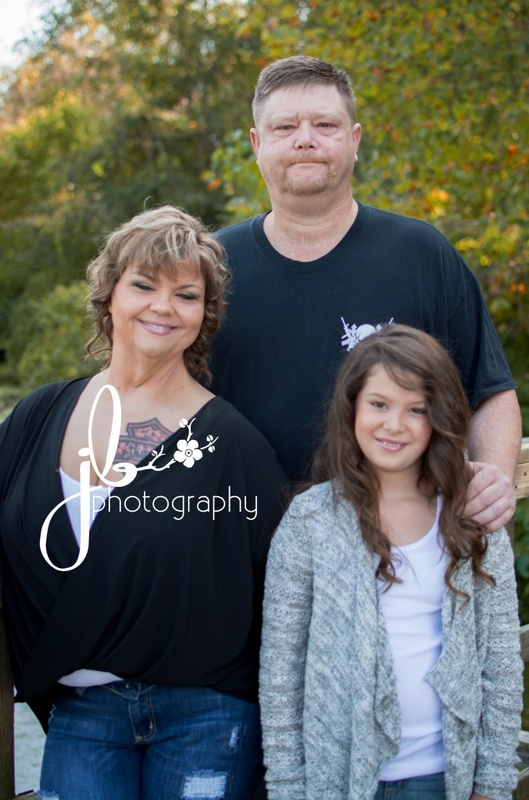 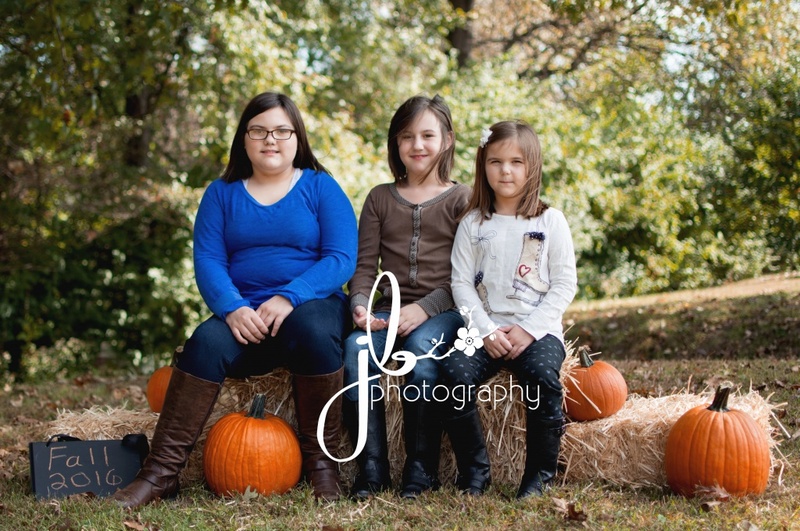 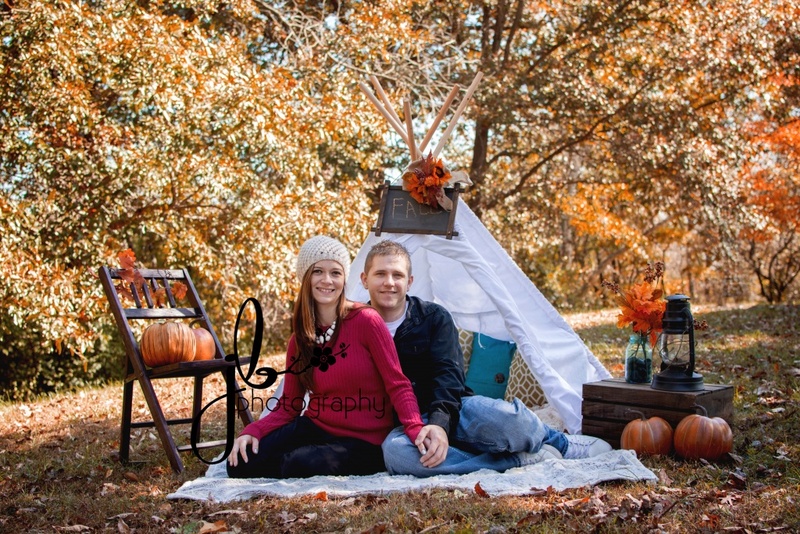 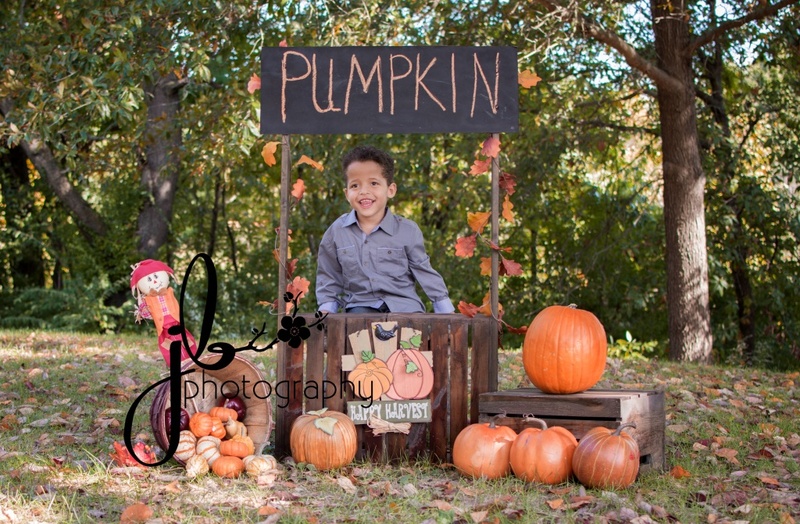 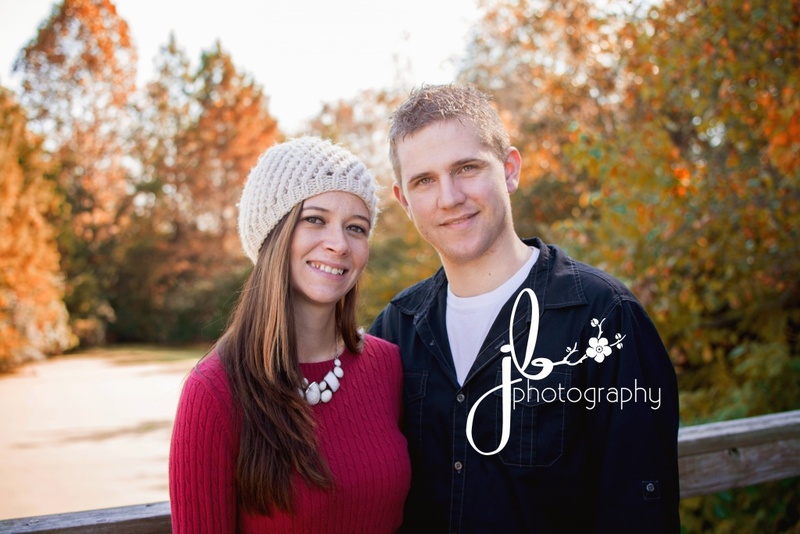 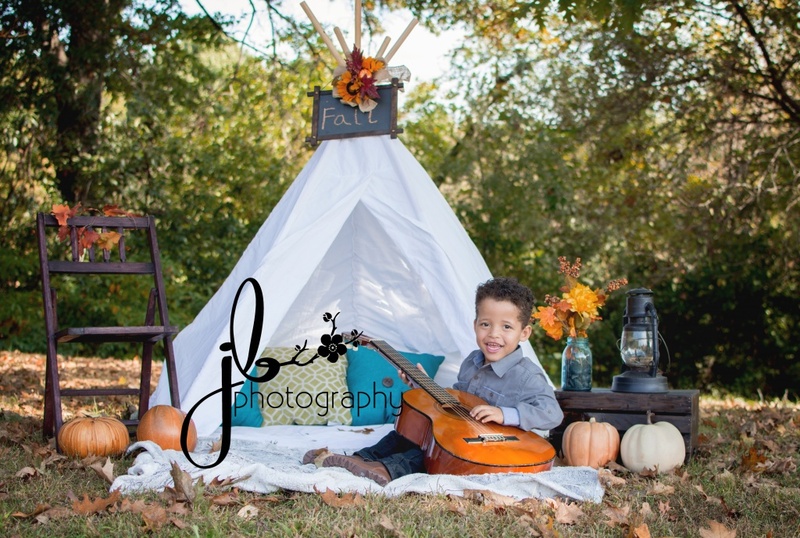 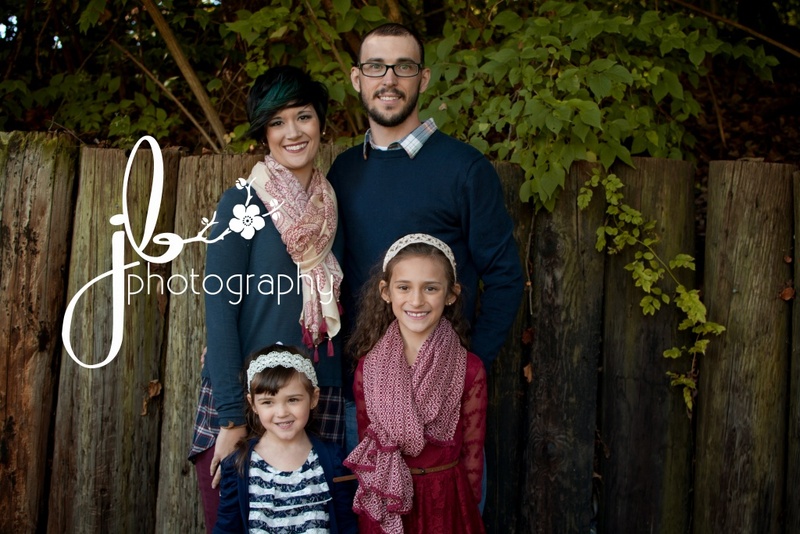 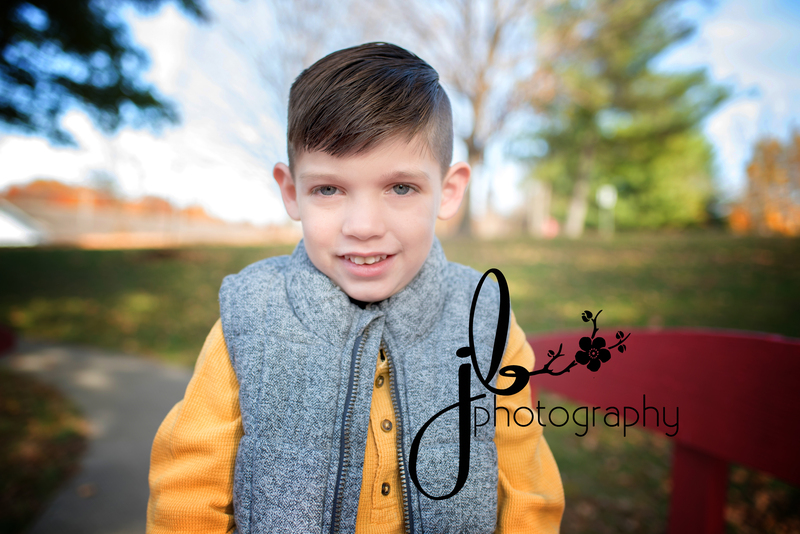 I love fall time and I love my fall mini sessions. 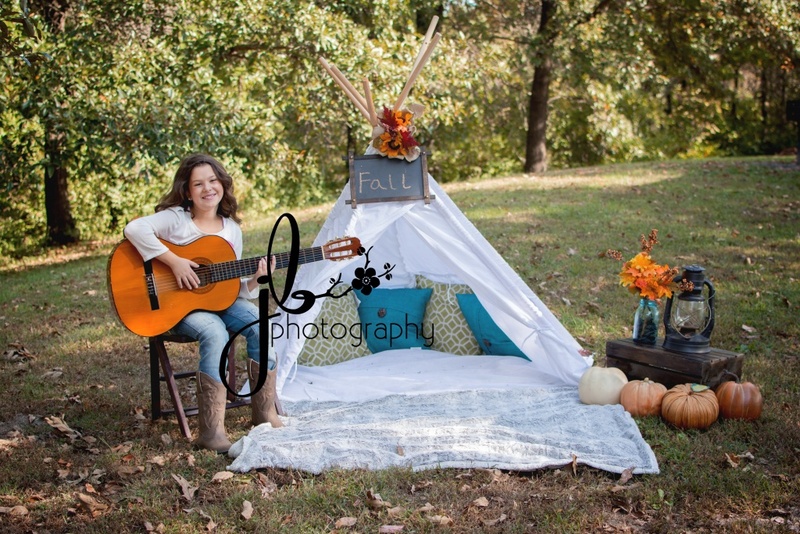 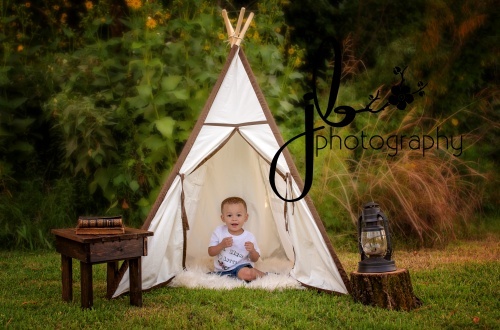 This years sessions included a hay bail, teepee and pumpkin stand. 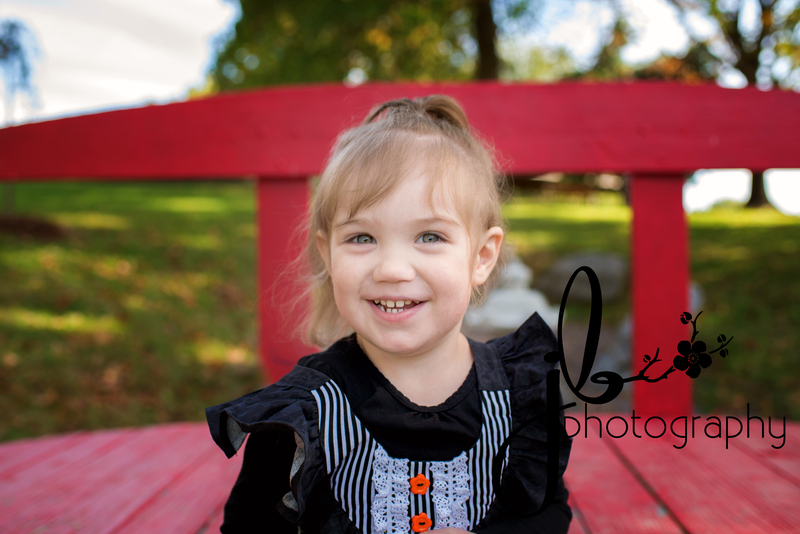 The weather was wonderful for both days and everyone came full of smiles!